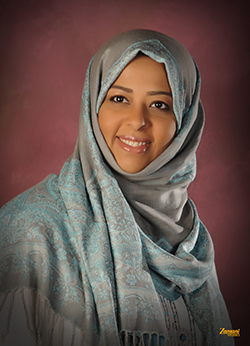 Najwa Adlan Named 2014 POCC of the Year! Najwa has a great passion in the field. She always seeks improvement of POCT practices through continuous enhancement of processes. She believes that the success of POCT program in KFSHRC is a result of the supportive environment and the successful collaboration between POCT team and “Magnet accredited” nursing in KFSHRC and other departments.